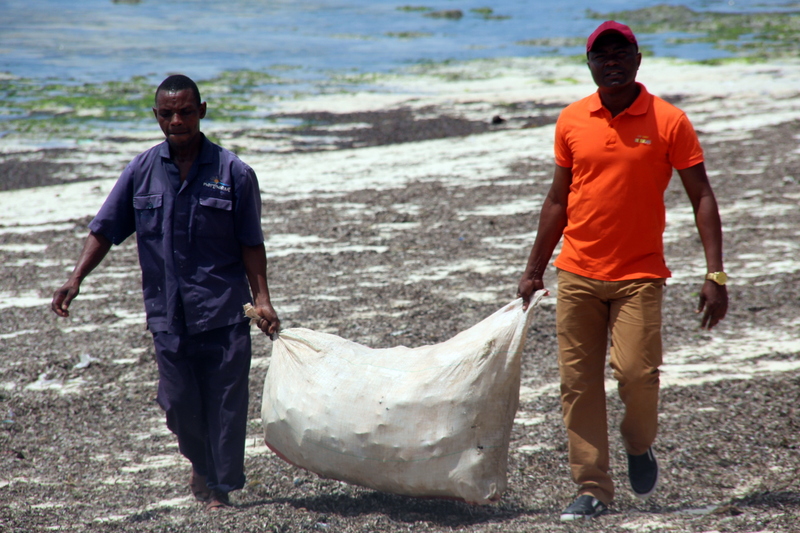 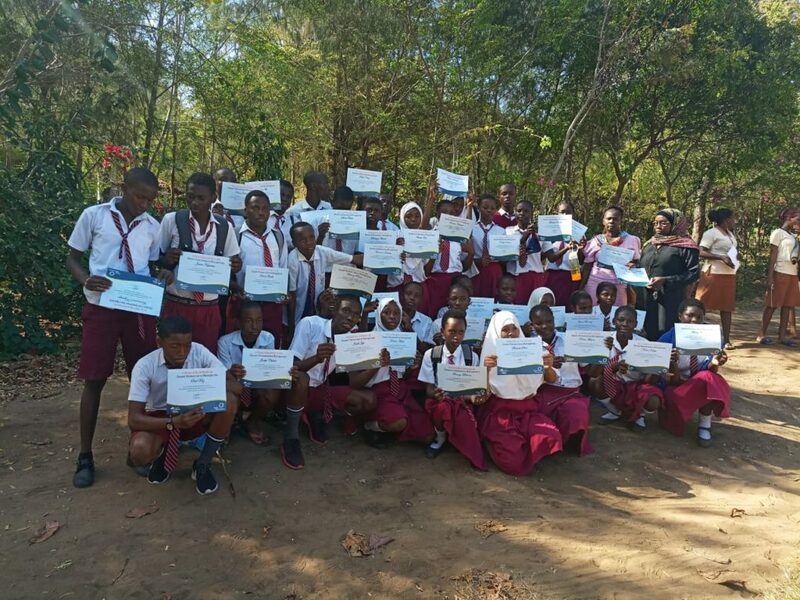 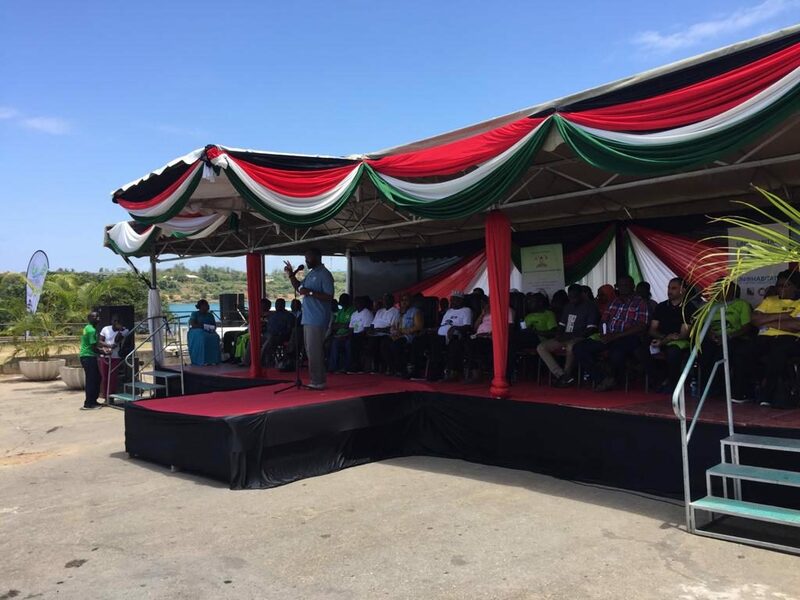 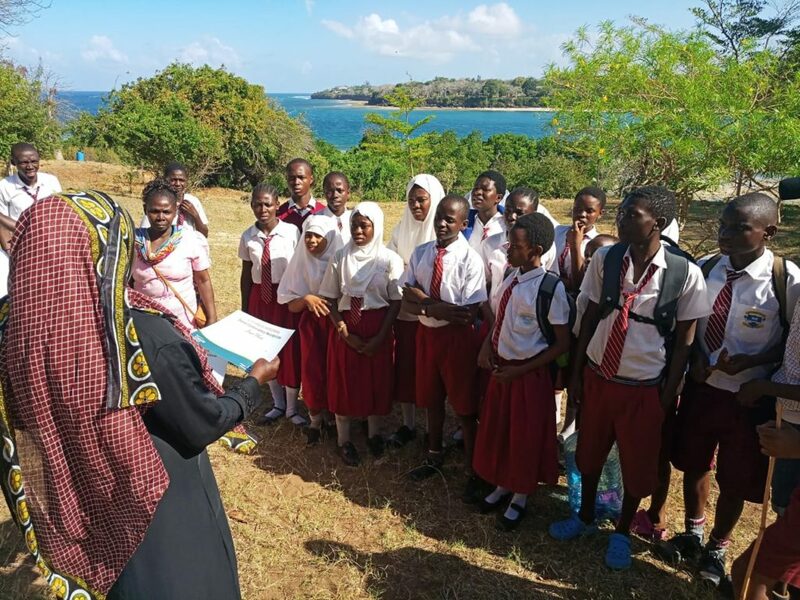 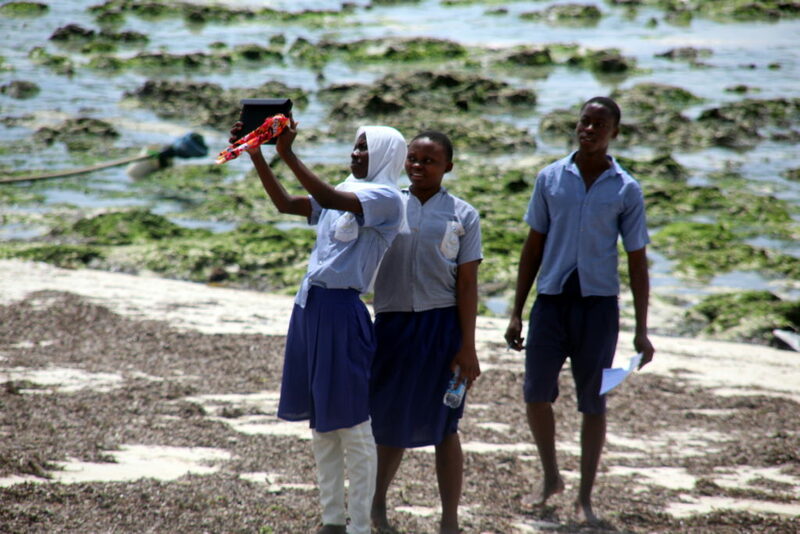 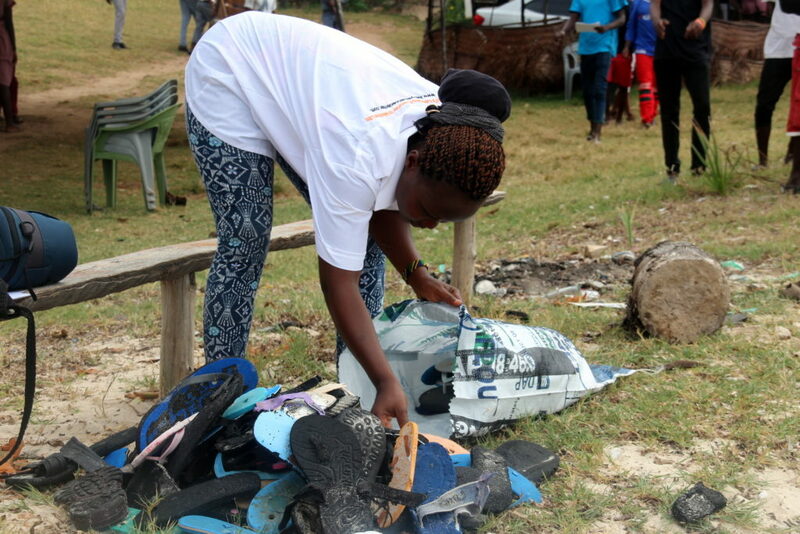 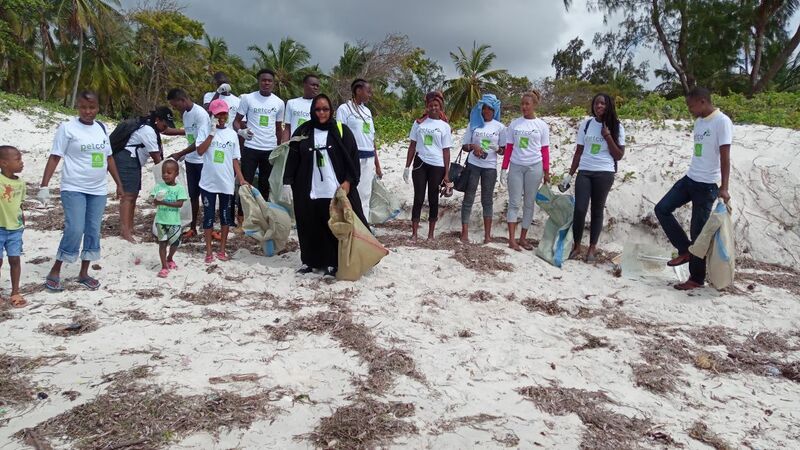 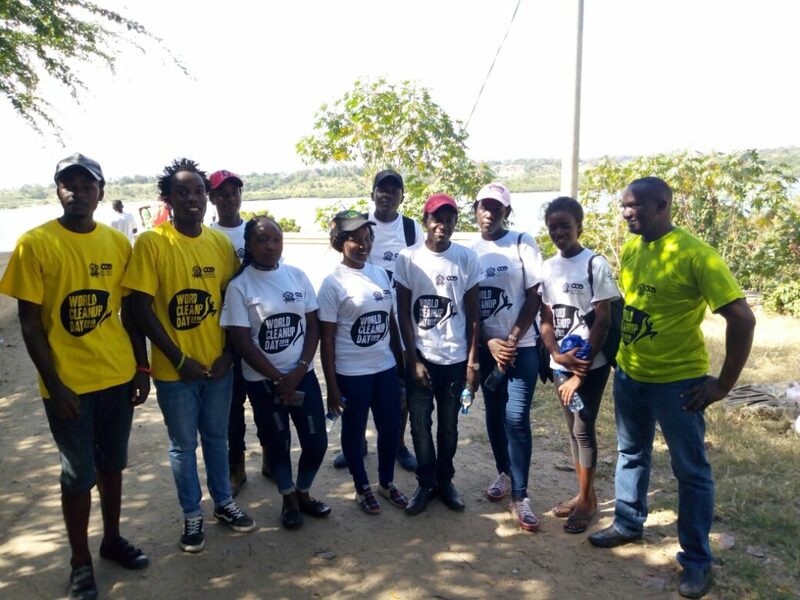 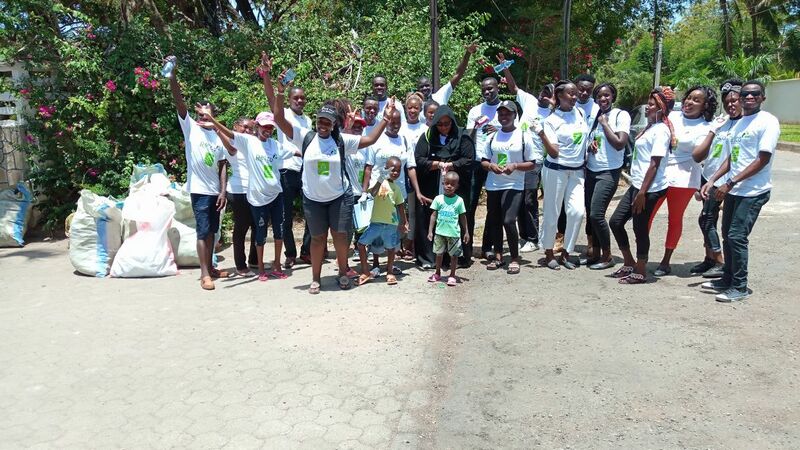 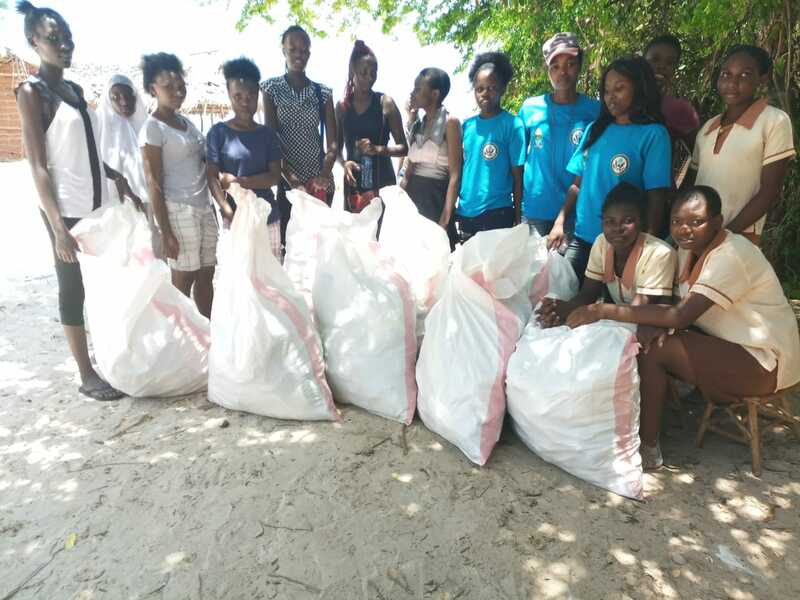 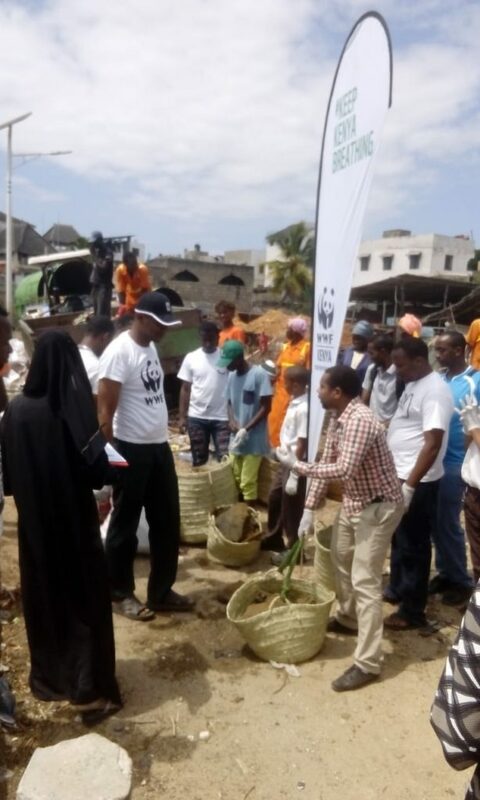 This past weekend, Kenya Marine Center helped coordinate and took part in the International Coastal cleanup that is held on the 15th of September anually. 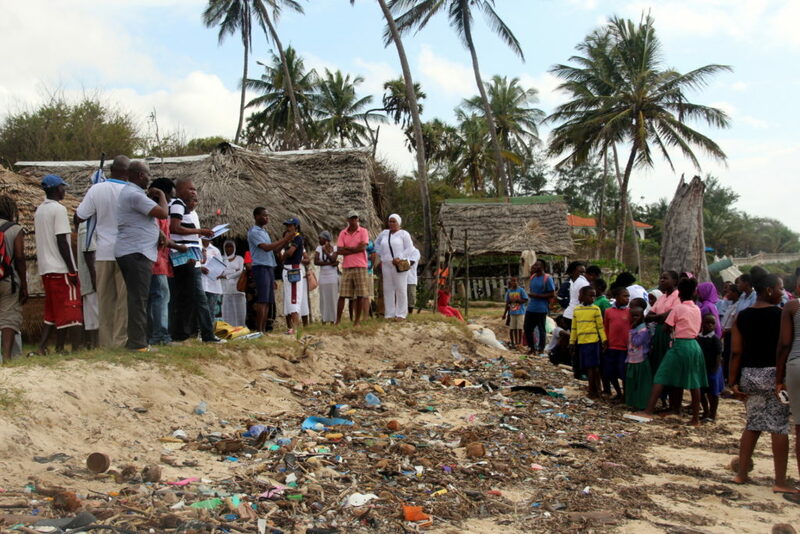 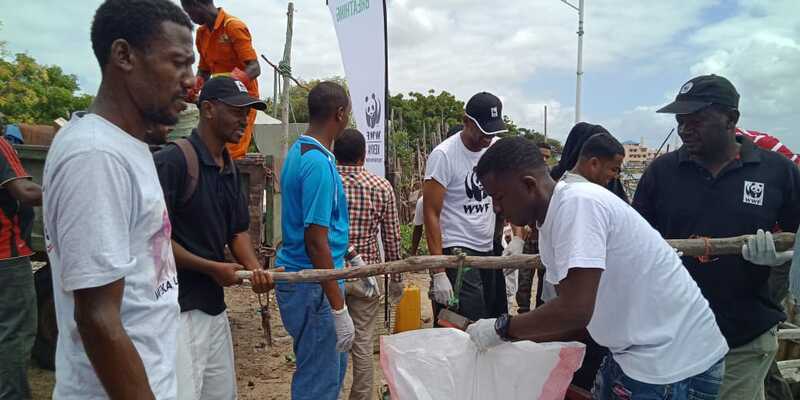 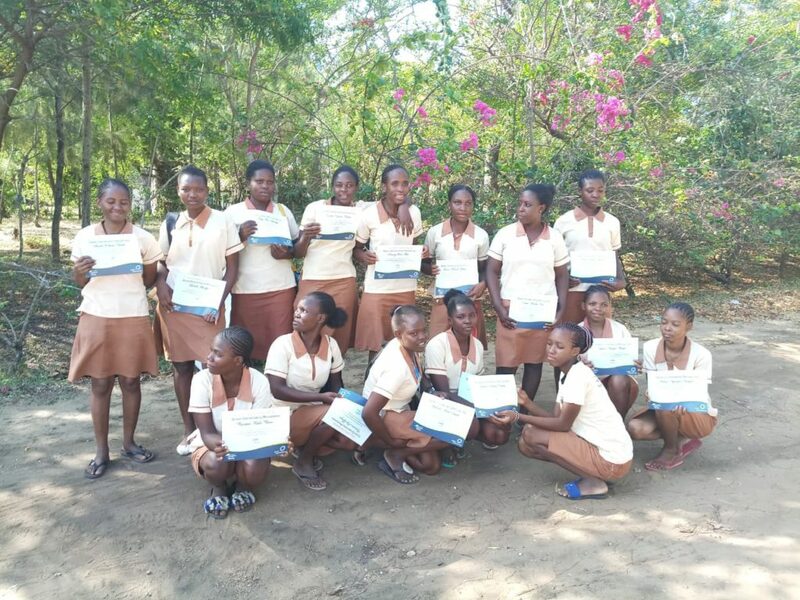 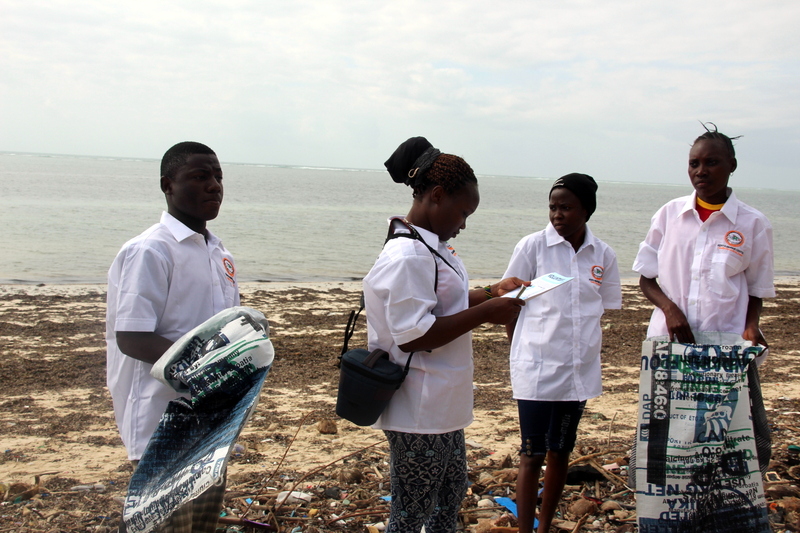 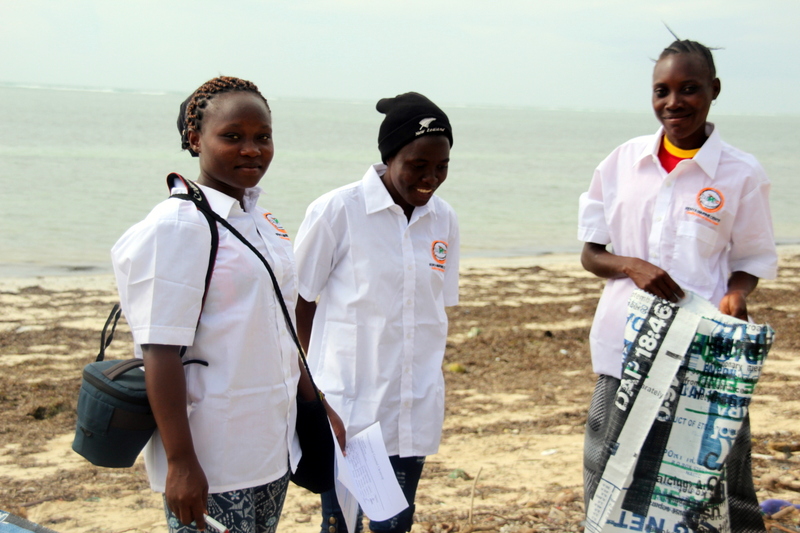 The Kenyan chapter which was divided into different cleanup sites along our entire coastline, recorded a large turn up and amazing team work to help make our environment cleaner and safer for our marine wildlife. 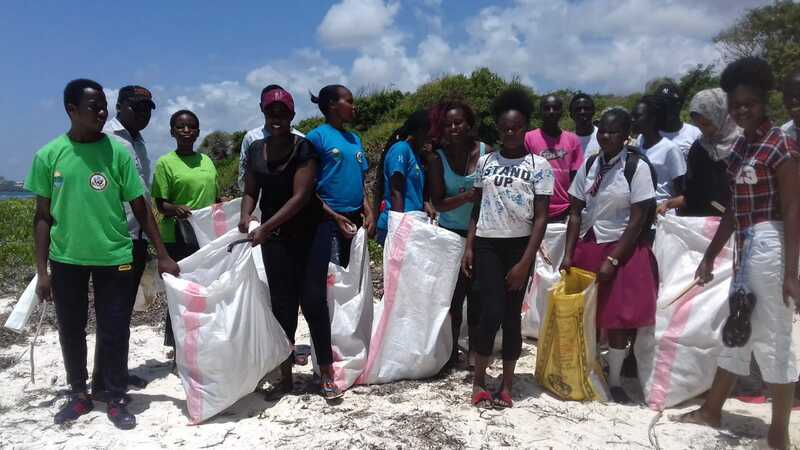 The International Coastal Cleanup which saw its inception in 1986 catalyzed by the passion of two individuals; Kathy O’Hara and Linda Marannis, has since grown from just a small cleanup exercise in a small town in Texas to having over 100 countries participate yearly. 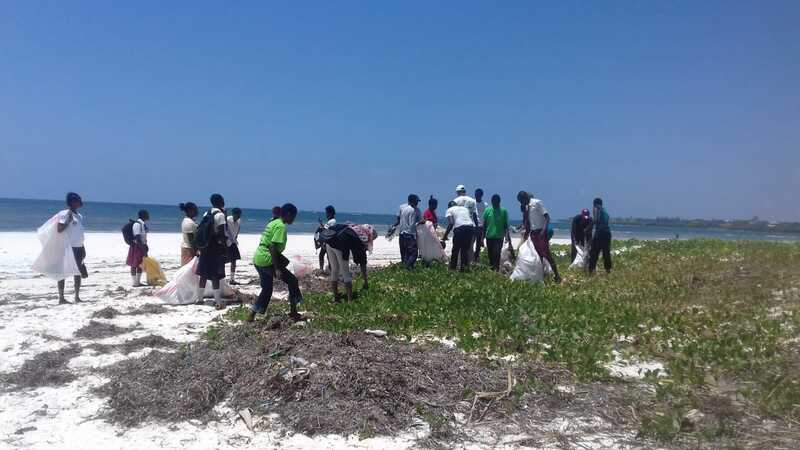 Unknown to some, the amount of pollution in our coastal lines especially plastic, has immense effect to our marine wildlife who end up dying as a result of chocking from plastic bags and straws or inhaling harsh chemicals dumped in our oceans. The coastal clean up saw people collect trash, and record data to help track and assist in the elimination of complete waste in the future. 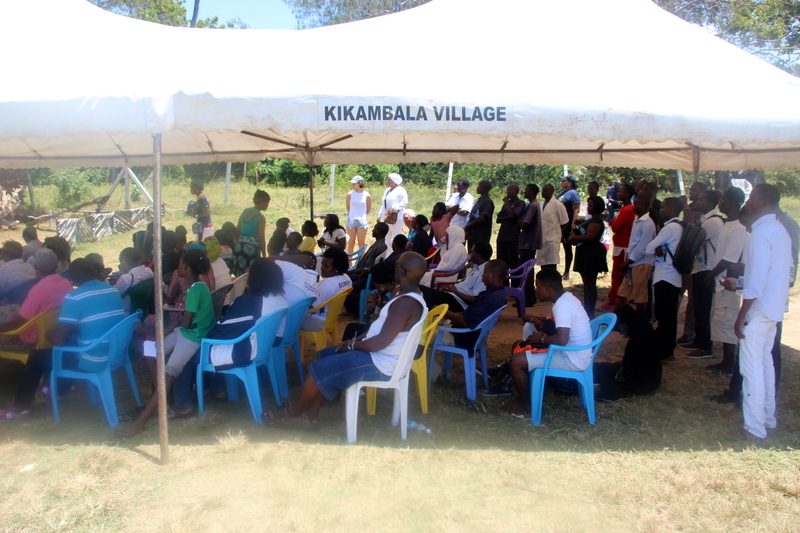 We took part in the Kikambala cleanup. 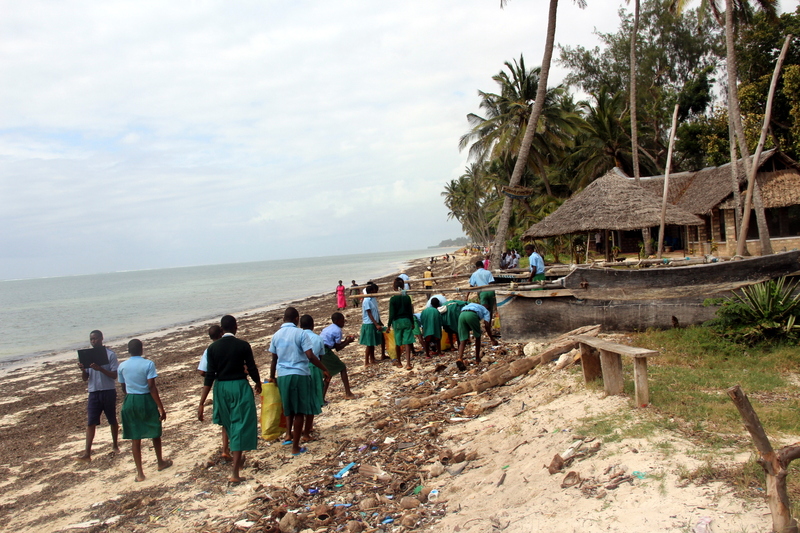 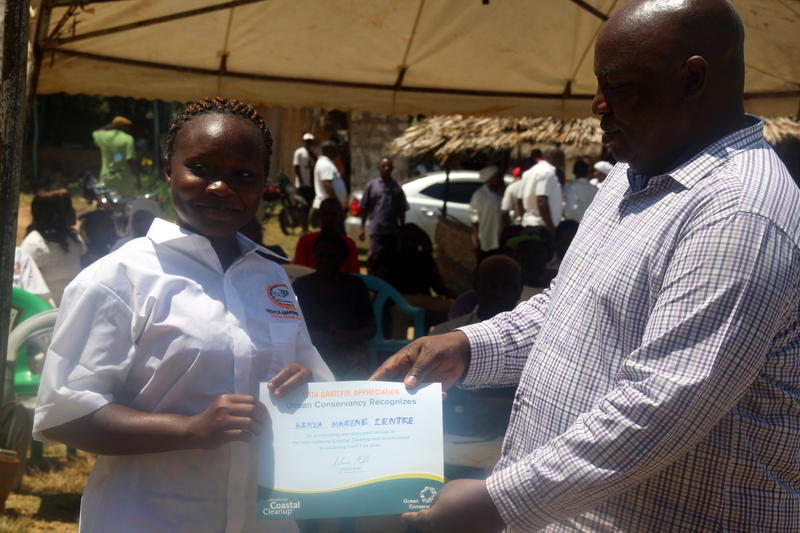 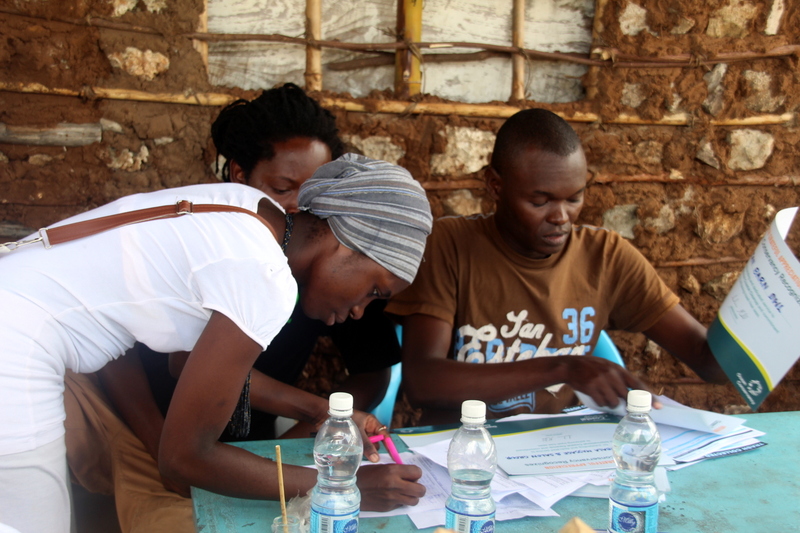 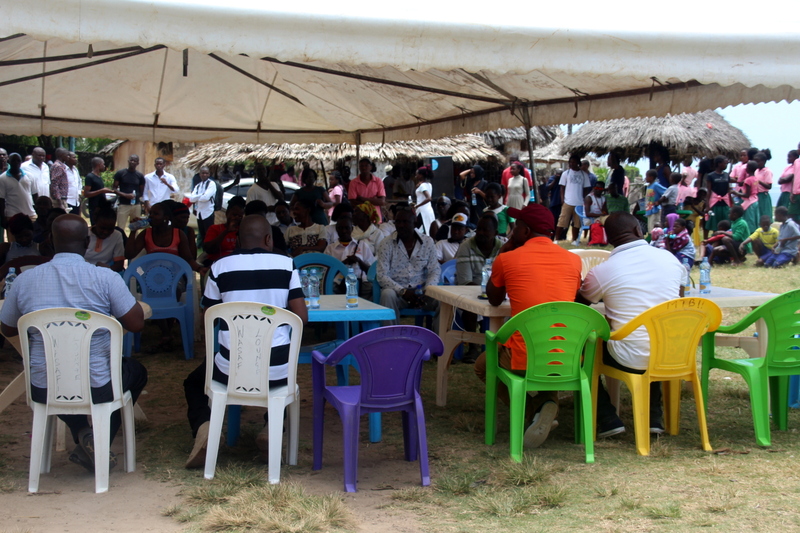 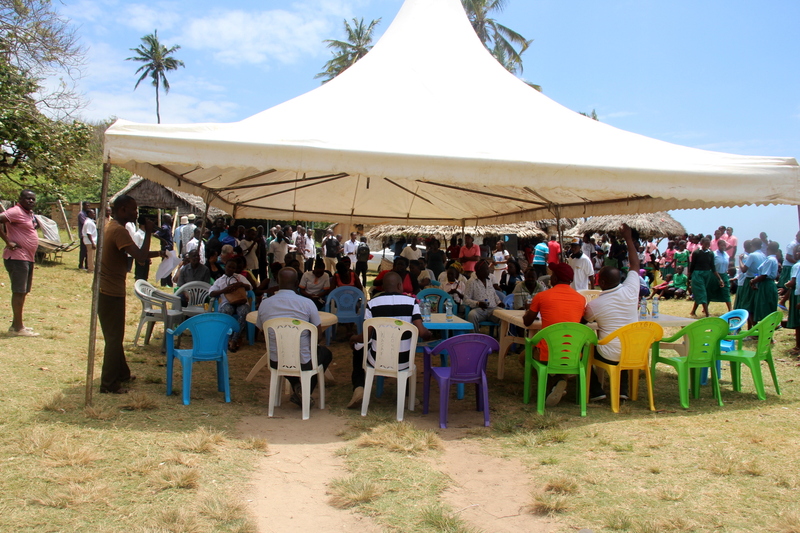 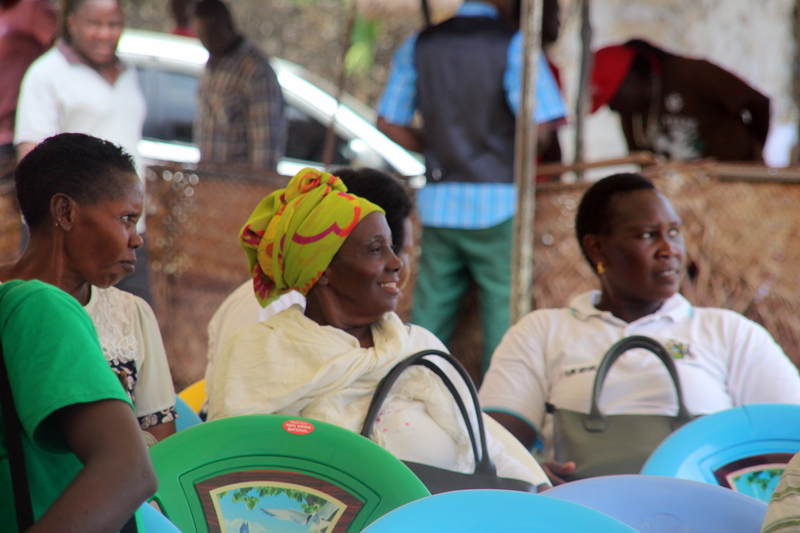 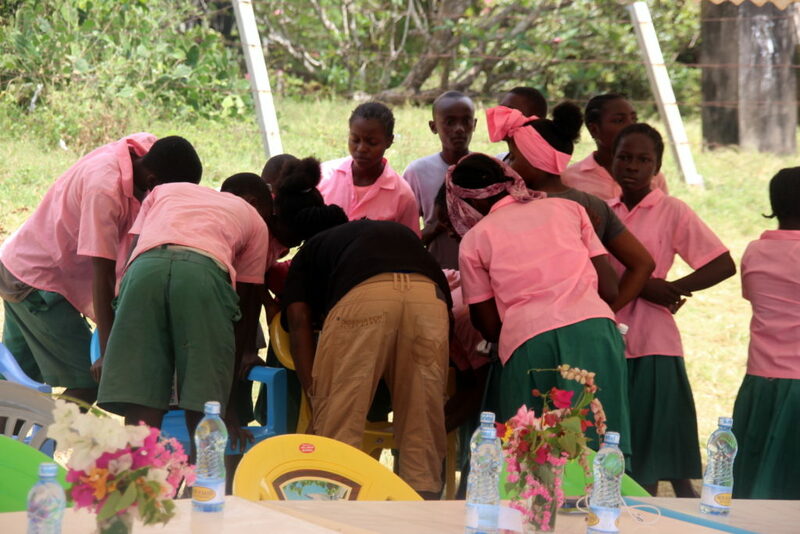 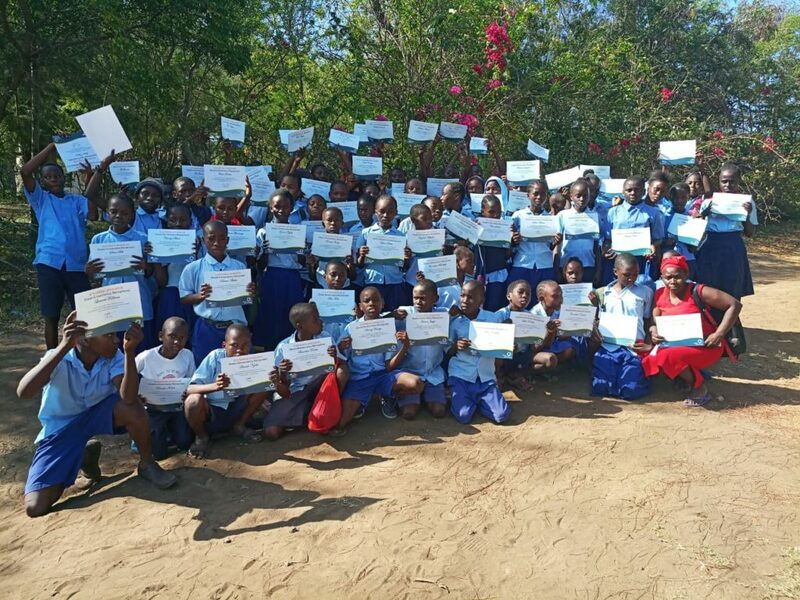 Participants included corporate organizations, schools and the Kikambala community as a whole.